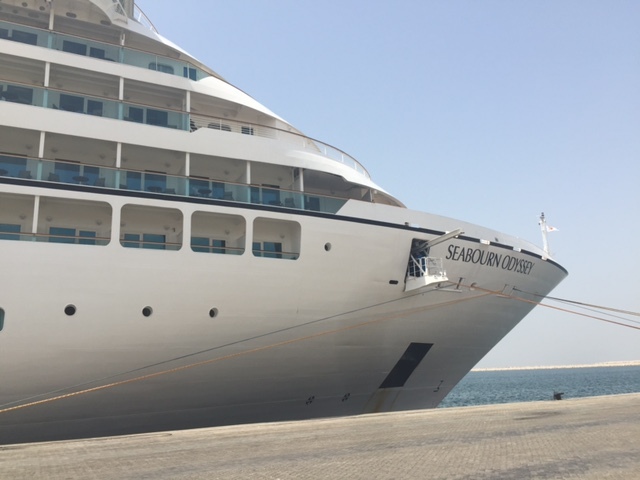 Our Sales Manager – Clara Grace recently visited the Seabourn Sojourn which arrived for a short stop in Dubai! Seabourn pioneered small-ship, ultra luxury cruising, and continues to represent the pinnacle of that unique style of travel. Its fleet of intimate, all-suite ships, carrying between carrying between 450 and 600 guests each, sail to the world’s most desirable destinations at their peak seasons. On board, guests are served by an award-wining crew numbering nearly as many as the guests, hand-picked and extensively trained to deliver Seabourn’s signature style of thoughtful, personalized and heartfelt hospitality! Our leisure team were recently very lucky to be invited to view the Seabourn Odyssey during a short stop in Dubai. Seabourn is a very exclusive cruise line, with small ships catering to guests with total luxury. Here’s our leisure consultant Sarah’s thoughts about the ship and the line! One of our travel consultants, Pari, recently took some time to explore Siem Reap and Koh Samui – read below for her thoughts! Categories: ArabiGuides, Information | Permalink. Two or three times a year, representatives of Four Seasons properties from all over the world come to Dubai to present their hotels to the industry. Apart from a really nice dinner, they also do raffle draws for free stays in their hotels to give a lucky travel agent a chance to experience a Four Seasons hotel stay. Al Arabi staffs are always present on these events and last April, I was the lucky one! 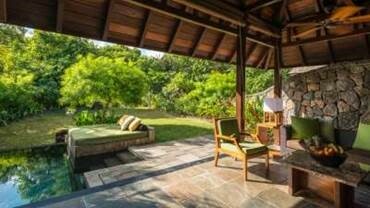 I won a four nights stay on a half board basis at Four Seasons Resort in Anahita, Mauritius! Our key accounts manager, Daniel, recently got back from a one week trip to Malaysia. Here’s his thoughts on what Penang (Georgetown) and the island of Langkawi have to offer! Who do you think the two areas suit? 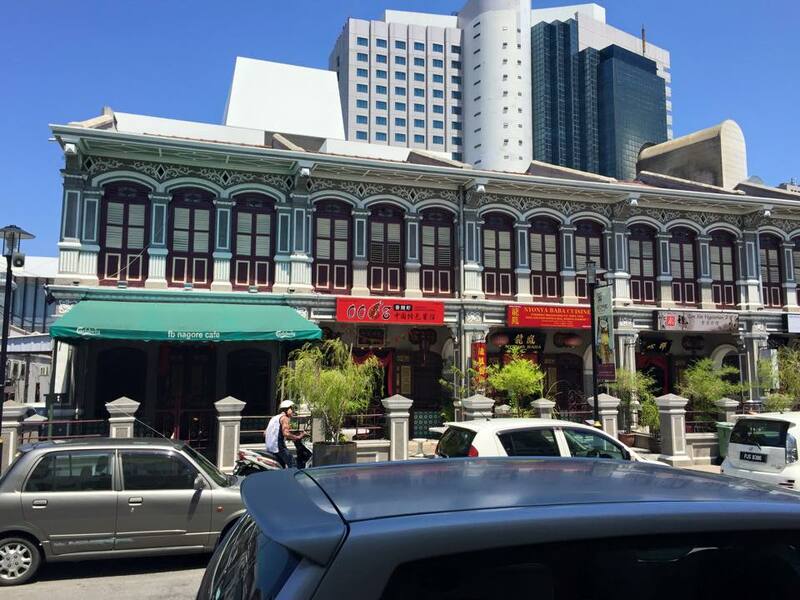 Whilst both destinations will suit almost everyone, I think Georgetown is an ideal destination for couples with its history, junk shops and interesting architecture. Langkawi is a brilliant family destination – gorgeous beaches and very family friendly. What were your stand out experiences? 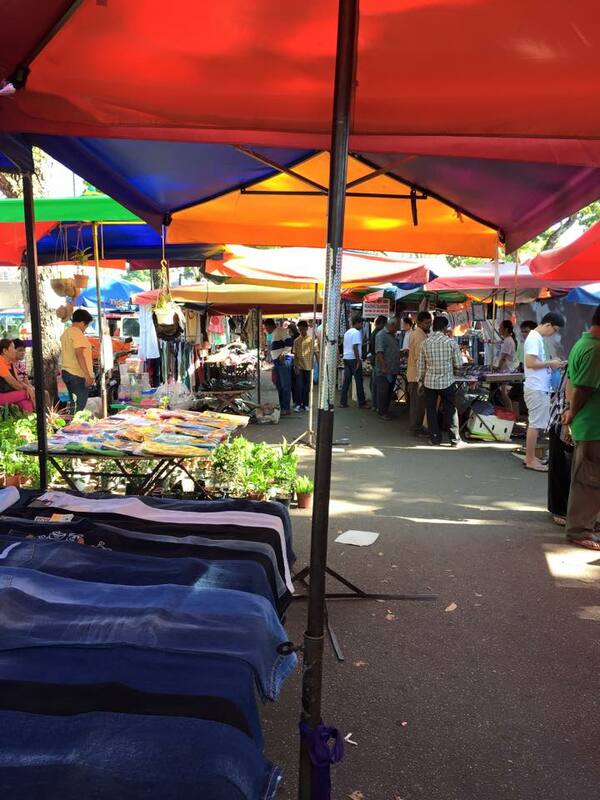 In Penang, we spend hours trawling the Lorong Kulit Flea Market where we were the only tourists, really. My wife and I have a passion for antiques and curiosities so it was a brilliant place to satisfy our hobby. In Langkawi, we went on a kayak tour through the northern mangroves which was a fantastic glimpse into the islands natural beauty. Would you go again? Absolutely – my wife and I are already planning a return to Penang in October! We’re visiting friends in Singapore so will head over to Penang for a few days after that. We both agreed that Malaysia is our new favourite destination in SE Asia. What did you eat? So much street food! Satay, char kway teow (fried noodles), laksa (soup) as well as numerous lovely curries. Malaysia has an incredibly rich tapestry of different migrant communities (British, Indian and Chinese especially) so eating in the country really has a fantastic blend of flavours and concepts. How was it, budget-wise? Very cheap, relative to the UAE. Our lunches typically cost about 10dhs each, beverage prices were low as were accommodation costs. Our gorgeous rice paddy villa in Langkawi cost around AED400 per night including breakfast and that was on the higher end of hotel prices there. Looking for a dream trip to Malaysia? Call our leisure staff on 04 343 3929 or email admin@alarabitravel.ae! Daniel flew Qatar Airways/Malaysian Airlines Dubai>Doha>Kuala Lumpur>Penang and then flew Firefly between Penang and Langkawi. Return flights from Dubai to Kuala Lumpur start from around AED1,800. Hotels: Chulia Mansion in Georgetown, The Gemalai Village in Langkawi. School holidays – special offers with Al Arabi! 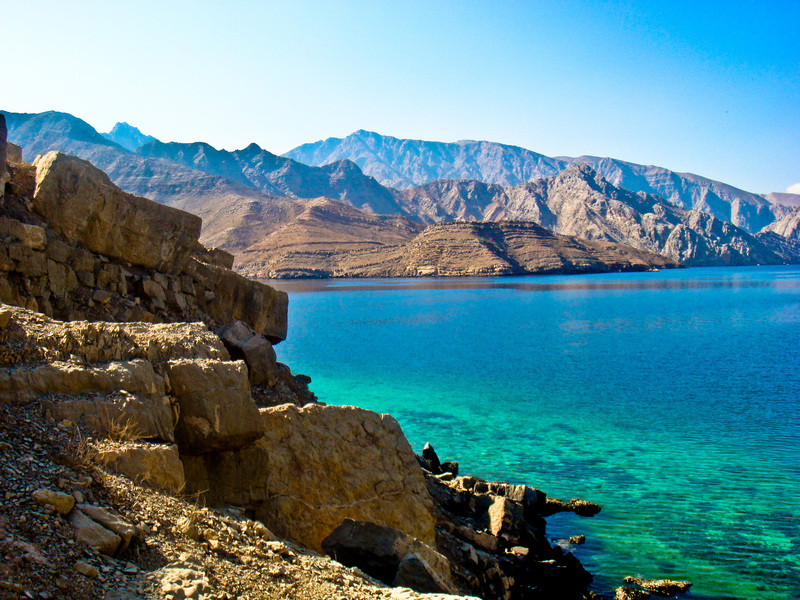 Our fourth week of offers – book a cruise originating in Dubai and tour the Arabian Gulf! Rates are based on per person sharing Double / Triple/ Quad cabin. Service charges to be paid on the ship. 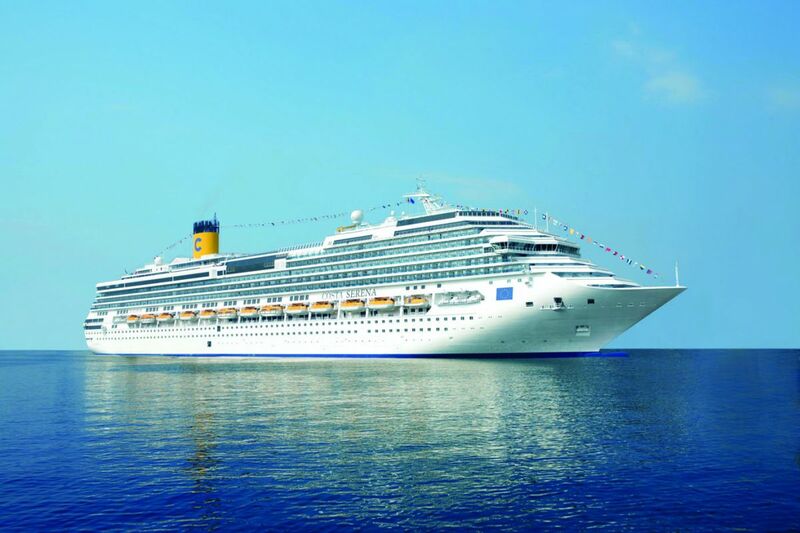 The amount will be approximately – 9 Euros Per Day/Per Adult & 5 Euros Per Day/Per Child (4-14 years) Payment will only be required at the end of the cruise and depends on the duration of the cruise. Flight tickets, visas & airport transfers are not included. Accommodation in your chosen cabin with all the facilities you need: en-suite bathroom, air conditioning, telephone, radio, interactive and satellite flat-screen TV and safe. Full board while on board and special menus for children. Many gastronomic events throughout the day. In particular – a welcome buffet, Captain’s cocktail party, gala dinner and midnight snacks. Use of all the ship’s facilities: swimming pools, sun beds, beach towels, gym, saunas, Turkish baths (where available), hot tubs, open air jogging and roller-skating track (on some ships). Multi-sports ground and table tennis tables (on some ships), library, disco. Bottled water, soft drinks & alcoholic drinks, All Inclusive Beverage Packages, 24-hour Room Service, Breakfast in the Cabin (Suites not Included), World-Class Spa amenities, Internet Café, Casino, Beauty Salon, Duty Free Shops, Boutiques, Art Auctions, Shore Excursions (list of shore excursions can be requested with Alpha Holidays), Laundry, Bar Drinks, Golf Lessons, Fitness Trainers & Exercise Classes.